Stem Cell Therapy in Mexico? More patients are getting stem cell therapy in Mexico than in any other country in the world. Why Stem Cell Therapy in Mexico? 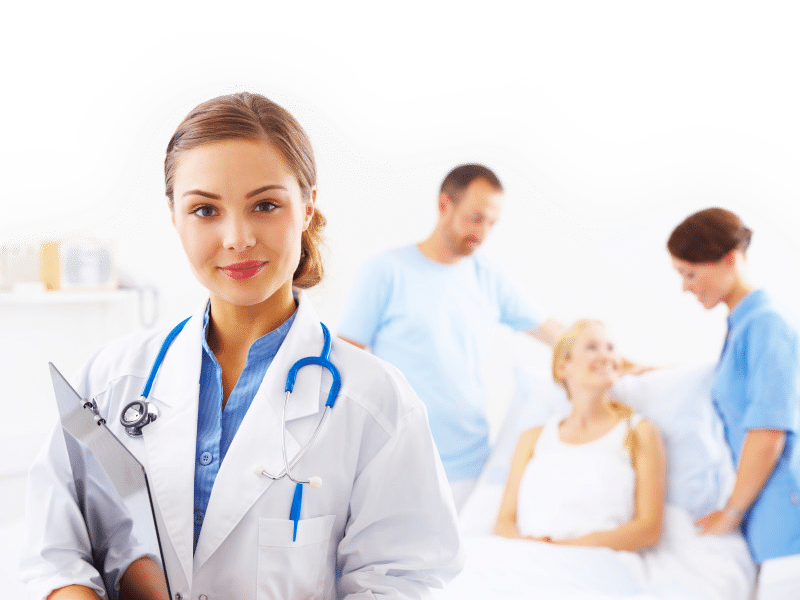 Stem cell research, Government support, Mexican sanitary regulations and treatment innovation have made it easy and accessible to get stem cell treatments at affordable price within a convenient travel distance. Adipose Derived Stem Cells: which are obtained from abdominal fat tissue and can be obtained in larger numbers. 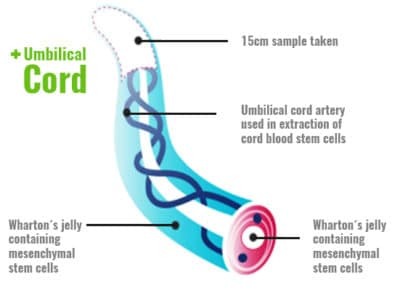 Wharton’s Jelly Derived Stem Cells: obtained from a specialized tissue within the umbilical cord that can be easily harvested for isolation and has proven extremely effective in regeneration, while causing no immune response. Stem Cell Mexico only uses certified Adipose and Wharton’s Jelly derived stem cells in proven quantities, not fake or similar substances that have temporary effect. *Obtained naturally from the abdominal fat tissue, bone marrow and umbilical cord. 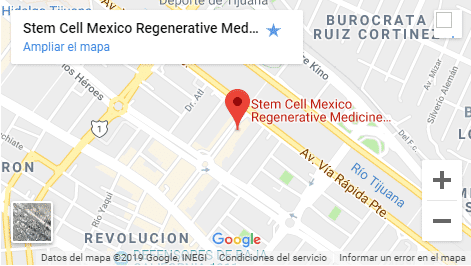 Stem Cell Mexico offers highly specialized treatments for joint damage that are proven to help regenerate lost or damaged cartilage, alleviate inflammation, halt disease/degenerative progression to help avoid further damage that can result in invasive and expensive treatments. Stem cell joint treatments have become very popular among professional athletes that endure high impact and cartilage stress in their joints but can be highly expensive and inaccessible to the average consumer. At Stem Cell Mexico, we make these joint treatments possible for everyone that meets the correct health criteria. Cardiovascular diseases are among the leading cause of death worldwide. Stem Cell Therapy has proven to be a significant breakthrough in treating these complex conditions, helping to regenerate heart cells and reinforcing the cardiovascular system, achieving greater success treating the root cause of these diseases instead of the symptoms. A major breakthrough in stem cell treatments has been the proven effectiveness in treating chronic degenerative diseases. 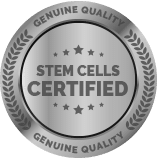 Multiple studies have shown the benefit of guided adult stem cell therapy in halting the progression of these conditions and reversing the deteriorating effects over time. 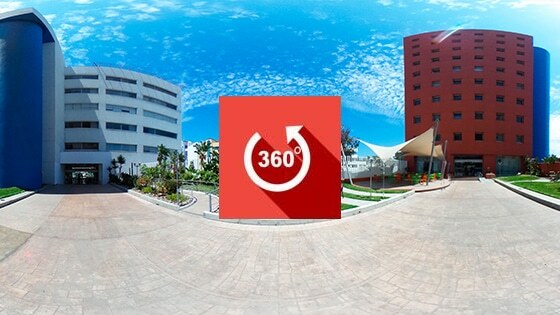 What types of stem cells do you use at your clinic in Tijuana? Adipose derived stem cells are obtained from a sample of human abdominal fat tissue. The cells themselves are not fat. They are encased in and surrounded by fat tissue. Once the fat sample has been obtained, a special enzyme is used to “melt-away” the fat, and leave only something called SVF (short for Stromal Vascular Fraction), which contains stem cells, accessory cells and growth factors. Unlike Fat, Bone marrow or other tissues that can be harvested for stem cell isolation, Wharton’s Jelly does not contain SVF. It is a gelatinous substance found in the umbilical chord, which separates maternal and fetal tissues, acting as a kind of “buffer” so that these tissues don’t come into direct contact with each other. This particular characteristic is the reason they became known as “universal donor cells”, since they are able to interact with any tissue, in any host, without causing any form of immune response. Unlike cells obtained with SVF, stem cells in Wharton’s jelly are not found grouped with other cells types or blood products. They can be obtained in much larger numbers, and are already completely isolated, which means that you get stem cells exclusively. What is the difference between Donor Stem Cells and Autologous Cells? Donor cells are obtained from pre-screened donors, and can be isolated and stored in large numbers or in individual doses for ease of use and complete dosage control. When using autologous cells you are limited to using only however many cells can be harvested from the patient at any given time, which in some cases may not be a large enough number to have a therapeutic impact on the condition to be treated. Donor cells also make the process easier, less expensive and faster, as well as much more pleasant for the patient, in that the cells are pre-selected and stored in ready-to-use doses, and don’t require a painful surgical procedure to obtain a sample, processing time for the tissue, cell isolation, preparation and then finally implantation. There is also no down-time or recovery time like there would be through a surgical harvesting of cells. How long will it be, before I start to see the results of my Stem Cell Therapy? This can vary quite a bit from one patient to another based on the specific condition, the severity of the condition, and the extent of damaged tissue that needs to be repaired. Unlike medications, which need to reach a certain concentration in the blood to have a desired effect, which is lost as soon as that concentration decreases, stem cells will travel to damaged tissues (following chemical signals produced by damaged the damaged tissues themselves), and will set about recruiting other cells to aid in repair, and begin rebuilding the damaged tissue cell by cell, and in some cases, they will become a healthy form of that tissue in order to replace cells that are beyond repair. This process can take anywhere from a few weeks to several months, depending on the amount of tissue repair required, as well as each individual patient’s response to treatment. How does your medical team decides what type of stem cell, is better for my condition? The type of cell to be used is decided based on a variety of factors, including the specific nature of the damage that needs to be repaired, the method of implantation, the extent of damage caused, if there is a vascular issue / oxygenation issue or not, and if the specific condition will be benefited more from one cell type or another. Each case is evaluated individually, and all treatment plans and cell type selection is tailored specifically to each patient. Is Stem Cell Therapy guarantee to successfully treat my condition? Unfortunately, there is no such thing as a guarantee in any medical procedure, treatment, surgery or therapy. There are far too many variables to control, and what works for one patient or group of patients may not work for others. What stem cells won’t do is worsen your condition or speed it up. Either they will have a positive effect in repairing the tissue, or they won’t do anything.